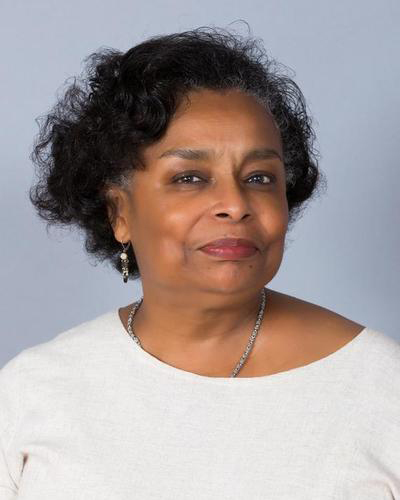 Dianne Pinderhughes has been honored by the National Conference of Black Political Scientists with the creation of the Dianne M. Pinderhughes Mentorship Legacy Award. The award provides funding for undergraduate students to attend the NCOBPS annual meeting. Created by her former students, it honors Pinderhughes’ positive influence on their careers and her longstanding commitment to mentoring. Pinderhughes, chair of the Department of Africana Studies and a professor of political science at Notre Dame, is an ardent supporter, founding member, and past president of the NCOBPS. She also served as the first African American female president of the American Political Science Association in 2007-08. As APSA president, Pinderhughes commissioned a taskforce to address political science in the 21st century—specifically the lack of diversity in the association, along lines of both race and gender. In 2016, she served as first vice president of the International Political Science Association and program co-chair for its 2016 World Congress in Istanbul, Turkey. A faculty fellow in Notre Dame’s Kellogg Institute for International Studies, she holds a concurrent faculty appointment in the Department of American Studies, and is a research faculty member in the Gender Studies program. Pinderhughes, whose research focuses on issues of race and representation in politics, has published several books, more than 30 book chapters, and numerous articles and reports. Her most recent work, Contested Transformation: Race, Gender, and Political Leadership in 21st Century America, explores the intersection of gender and race. She is now working on a second edition of a textbook she co-authored on U.S. racial and ethnic politics and publishing a volume on the political landscape after the civil rights movement and after Barack Obama’s presidency. Undergraduate students interested in applying for the Pinderhughes Mentorship Award to attend the 2017 annual meeting must do so by Friday, March 10. Preference will be given to first-time attendees and applicants from departments of political science. Originally published by Arts and Letters at al.nd.edu on March 01, 2017.